Welcome a new Icon to Woodside. Nestled between Astoria and Sunnyside, it is also steps from Long Island City and just minutes away from Manhattan. 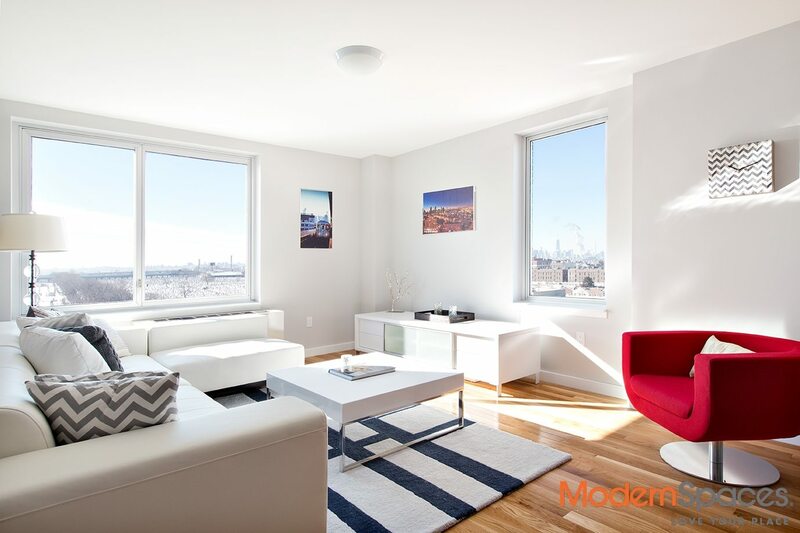 The Icon 52 features Studio to Two Bedroom residences including hardwood floors throughout. Kitchens consist of Whirlpool appliances and Caesarstone countertops. Bathrooms with Kohler deep soaking tubs provide a world of comfort with none of the cost. The Icon 52 provides affordable luxury in a quiet neighborhood with considerable proximity to the city. Feel good about living in a certified GREEN building with a live-in superintendent and virtual doorman. Common rooftop terrace with relaxation pods and BBQ areas is available to all residents. 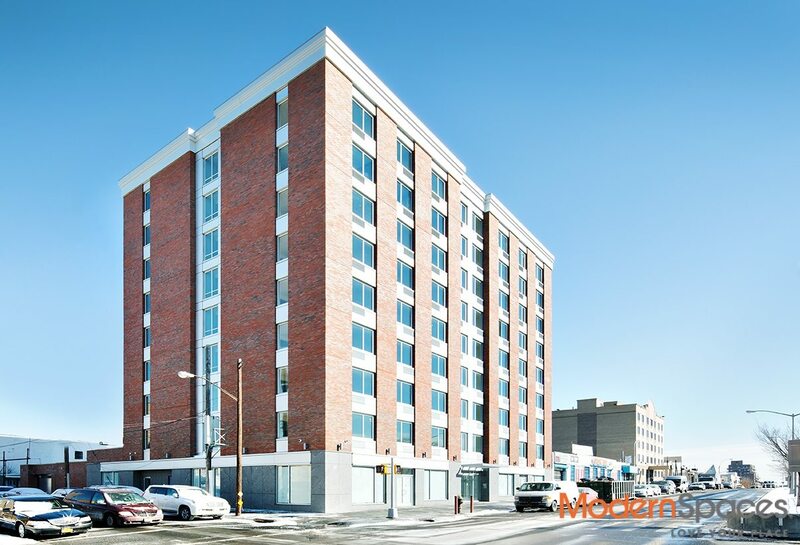 On-site laundry room and bicycle storage available, as well as private tenant storage. The Icon 52 is already wired for both Time Warner Cable and Verizon Fios. Heat is included in the rental price to make Icon 52 the most luxuriously affordable building close to Manhattan.